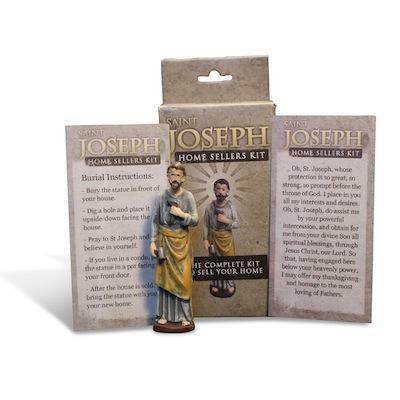 A Saint Joseph Home Sale kit is a great tradition, an additional help to have faith in the home sale and a most appreciated gift to friends in need of a little divine help. This is our most exclusive, and also our most sold, Home selling kit. 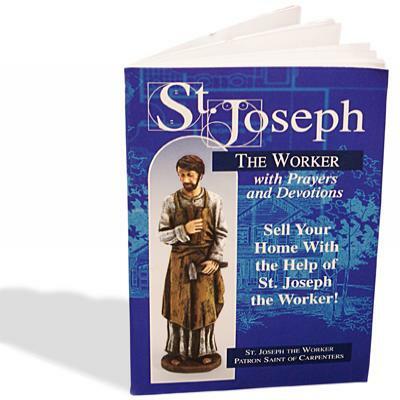 It's a small painted statue that fits perfect in a place of honor after the home sale is finished.